Sitting down with a good book can be relaxing and entertaining. Books based on real-life situation often leave you wanting to learn more about what happened and make you think more about life. From biographies, other books, and plenty of online searches, there is so much more you can learn about the characters and the story than what you just read. We highly recommend adding some of these books based on true stories to your must-read list! If you are a fan of Sylvia Plath and her mysterious life, then this is one novel you want to read. 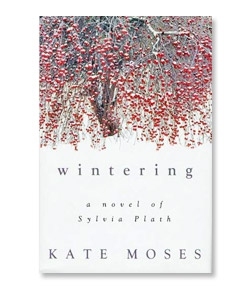 It focuses on the final weeks of Sylvia’s life leading up to her eventual suicide. If there are questions you've been wanting to have answered, then this is the book that might just answer them. Knowing that the well known movie is actually a book as well might surprise you. Learning that they are based on a real-life murderer might freak you out a little more. It turns out the character Norman Bates in Psycho actually fits the same description as Ed Gein who was a body snatcher/murder who lived in Wisconsin. While the book may seem too out there to be based on any truth, the truth is Stephen King didn't actually make up the whole story on his own. While vacationing with his wife in the Colorado Rockies, he and his wife, stayed at a well-known hotel. It was well known for the haunting experiences visitors had. King, was no exception. While staying there, he had a terrifying nightmare that led to the writing of The Shining. 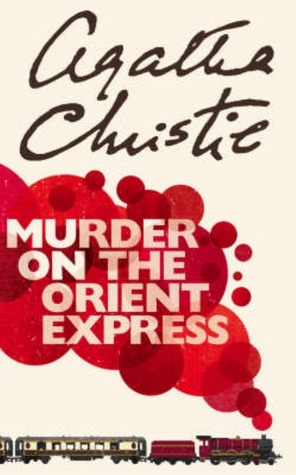 Agatha Christie is well known for her murder mystery books, but Murder on the Orient Express isn't just another murder mystery. The story is based on Charles Lindbergh's son who was kidnapped and murdered in 1932. The book was also recently released as a movie, but this is one of the books based on true stories you'll want to read before you watch. This love story isn't just one made up to pull at your heartstrings. 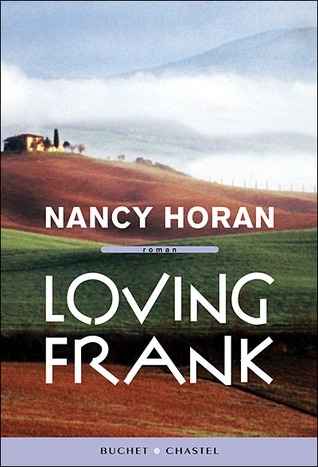 The story is based on the real-life love affair between Mamah Borthwick and Frank Lloyd Wright. While they wanted nothing more than to be together, this meant leaving the relationships they were in and their children. It sheds a new light on the romance in a more realistic way. Well known for her book The Secret Life of Bees, Sue Monk Kidd is more than just a household name in the fiction world. 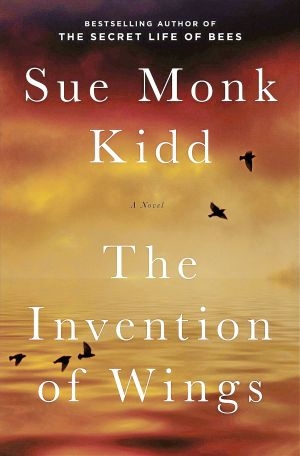 Her book The Invention of Wings, however, is based on the lives of real-life sisters. The Grimke sisters in the book are based on the real lives of people who worked for abolition. While the truth of the story is chilling and will make you want to hug your kids, it ends in a heartwarming way. 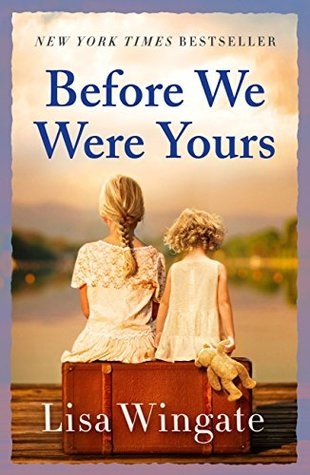 Before We Were Yours is based on true events that occurred at a Memphis-based adoption organization in the 1930's. The director of the organization, Georgia Tann, would kidnap children from poor families and sell them to wealthy families. It’s a scary thought for any parent but will all lift your spirits as you turn the last page. The story is based on the real-life fires that destroyed many towns along Maine's coast. Set in 1947 after a summer drought the fires that break out cause most to flee their own and test their survival skills. The main character Grace Holland is forced to make unbearable choices and show how brave she can really be. 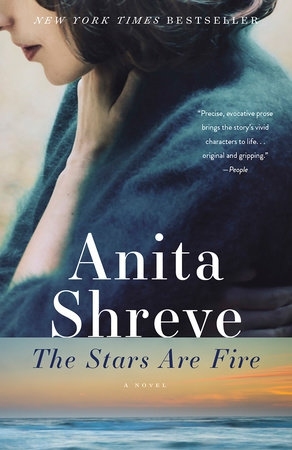 The Stars Are on Fire is definitely one of the books based on true stories you won't want to put down even once you reach the last page. This chilling true-life story is based on one of the notorious siblings in Fall River Massachusetts. The murder of the well respected Bordens shook the small town but after further investigations, many learned of a secret life filled with aggression, violence, and desperation. What really happened? You might not believe what you read in this tale. There are hundreds if not thousands of untold stories that revolve around those who helped the Jewish refugees during the Nazi reign. 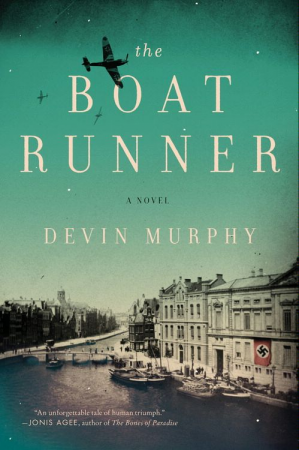 This story, which starts in the summer of 1939, follows the lives of two teenage Dutch Boys who were forced into the Nazi campaign as well as the life of a boatman who helps Jewish refugees find safety. One of the stories is based on redemption while the other shows just how powerful the voice of the people can be. You are probably very familiar with the movie and every time you hear that theme song you get chills, but did you know the movie was actually an adaptation from a book? 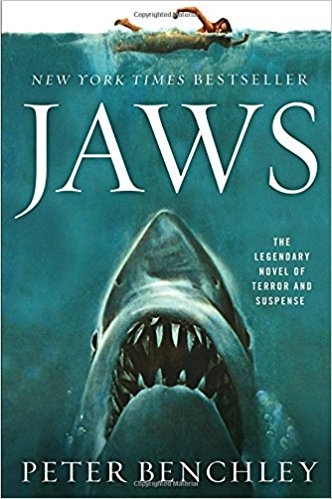 The book was based on the real-life shark attacks that took place on the Jersey shore in 1916. One shark took five lives and left beachgoers cautious and terrified. 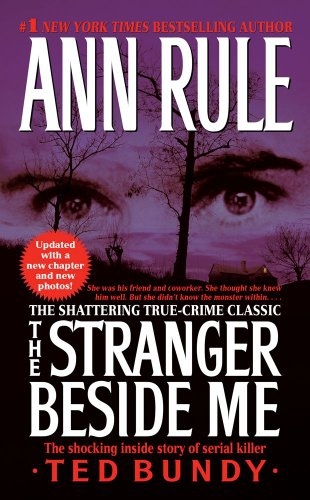 You may be familiar with the name Ann Rule, who is well known for her true crime stories. The Stranger Beside Me is just one of the stories she wrote which are based on her relationship with Ted Bundy. Yes, Ann Rule and Ted Bundy were very good friends and worked together at a crisis hotline in the 70's. 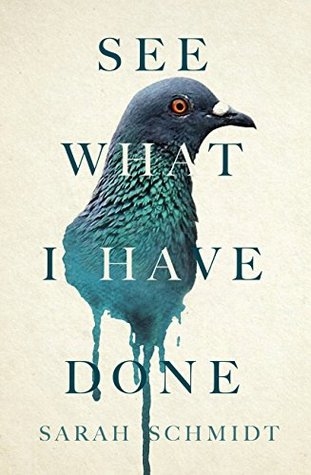 This is one of the books based on true stories that will intrigue and creep you out a little. While Ann Rule attempts to write the story in an unbiased manner, you can't help but feel a little uneasy reading about the details of their friendship all the way while he was kidnapping and killing at least 30 women.